and no one knew about it? What if you launched a great business and no one knew about it? 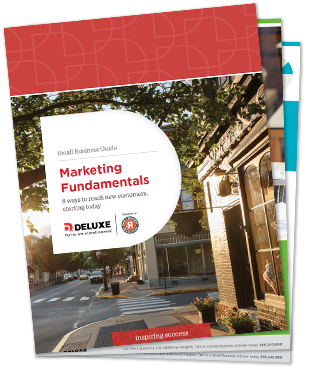 Download our free Marketing Fundamentals eBook today! Starting a business is just the beginning. Marketing gets the word out about your products and services. It promotes your company, grows your following, builds your reputation and generates sales. But marketing can also feel overwhelming when you’re new to it. The good news? You can get the job done, one manageable step at a time.